Normally I would title an entry like this one with the current name of the agency or park under discussion. But today I’ve used the original name—Soil Conservation Service—because it represents more directly the nature of the agency. Today, the agency is called the Natural Resources Conservation Service, a nice name but much more ambiguous than the original. In the early decades of the 20th Century, American agriculture was developing rapidly, aimed at feeding a growing nation and supporting the food needs of servicemen fighting in Europe during World War I. One consequence was cultivating land that never should have been farmed in the Great Plains; another was damage to the soils of farmland that was overused and improperly managed. Soil erosion was rampant and crop yields were declining. Bennett wrote continually about soil erosion in scientific journals and popular magazines, warning about the dangers of soil damage. He gained national attention when he co-authored a USDA bulletin, stating his opinion “that soil erosion is the biggest problem confronting the farmers of the Nation….” At his urging, some funds were allocated from Franklin Roosevelt’s New Deal programs to address soil issues. 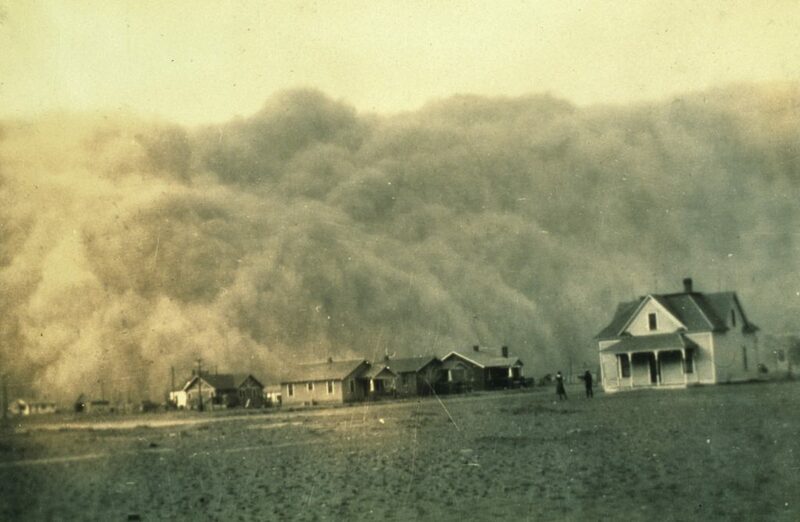 The Department of the Interior created a small Soil Erosion Service in 1933 and put Bennett in charge. Bennett used the position to his advantage, lobbying Congress about soil. He was a compelling witness, once pouring water on a conference table to show Congress how soil erosion occurs. The SCS began immediately to help farmers protect their soil. It offered expert advice and provided funding for soil protection actions like building farm ponds to raise the water table and planting tree shelterbelts to slow down wind erosion. The work was organized around “soil conservation districts,” local groups made up of elected representatives of farmers, ranchers and timber owners. The operating scale of work was the small watershed, a concept that was meaningful for soil protection, logical to landowners and practical for funding. In the 82 years since the agency’s founding, the work has grown in both scope and scale. Activities now address biodiversity conservation, recreational access, management of suburban watersheds and many other topics. Hence, in 1994, the agency’s name changed to the Natural Resources Conservation Service (NRCS), designated as the principal point of conservation for USDA. National Association of Conservation Districts. About NACD. Available at: https://www.nacdnet.org/about-nacd/. Accessed April 9, 2019. NRCS. Hugh Hammond Bennet. Available at: https://www.nrcs.usda.gov/wps/portal/nrcs/detail/national/about/history/?cid=stelprdb1044395. Accessed April 9, 2019. NRCS. 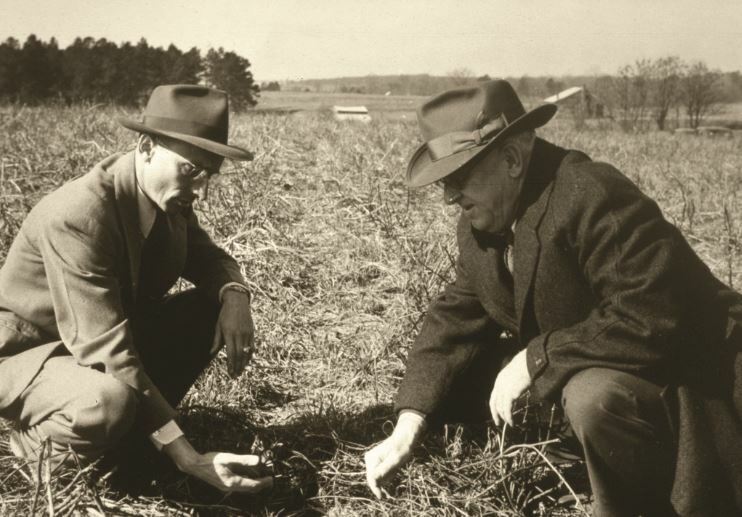 More Than 80 Years Helping People Hel the Land: A Brief History of NRCS. Available at: https://www.nrcs.usda.gov/wps/portal/nrcs/detail/national/about/history/?cid=nrcs143_021392. Accessed April 9, 2019.